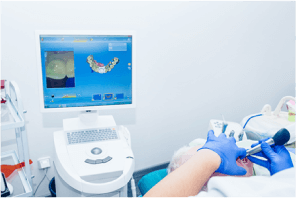 Dr Chris McNeil and his experienced team will keep you in good dental health, offering the latest in dental technology and procedures. Call us today to schedule your next appointment. Improve the appearance of your teeth and mouth, and you’ll improve your SMILE too. Let Dr Chris McNeil be your primary dental resource to maintain dental health, function, and appearance. 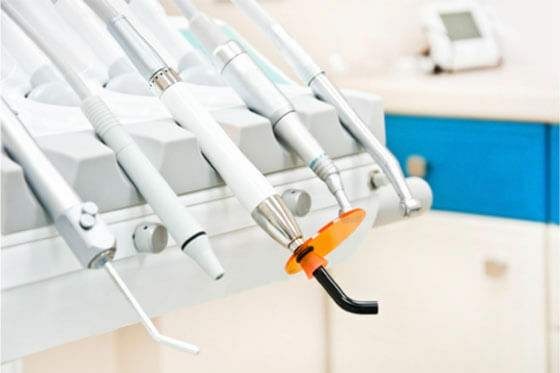 Walk-ins are always welcome for those procedures that just can not wait – whether it’s an extraction, a toothache, a filling, oral surgery – we are anxious to help you, and we’ll do our best to do it ASAP. Does it really exist? We say YES – and it starts with the proper environment at the office for your visit. 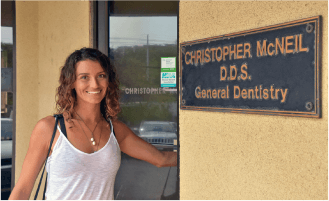 A good, and trusted, dentist, like Dr Chris McNeil, will always put you at ease during your visit to the dental office. His “chair-side manner” is cool and calm (and in control of the situation). You can relax as his staff helps create a spa-like experience – with visual/audio stimulus you can be absorbed in. And the technology he implements also reduces anxiety, and eliminates pain. Your visit to the dentist shouldn’t be scary OR painful. Dr Chris and his staff of qualified hygienists make sure that it isn’t. 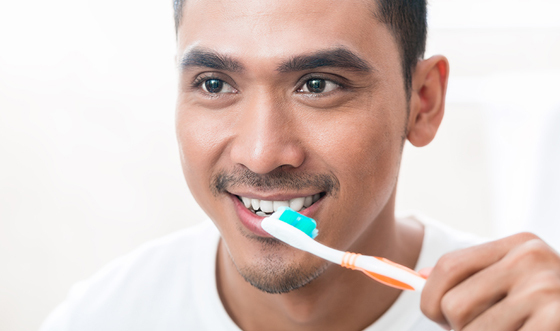 Don’t underestimate the importance of a healthy, great looking smile. 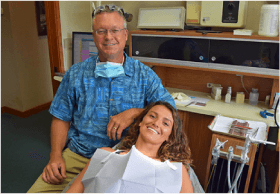 As an experienced Maui cosmetic dentist, Dr Chris McNeil has helped patients achieve the smiles they’ve always wanted. You may have heard about our cosmetic services from friends on the island. Most people do not fully understand just what their options are in this process. Dr Chris McNeil has a patented whitening procedure that will delight those who have tried over-the-counter products from drugstore (that do not work). The more you know, the better choice you can make about improving your smile. Dr Chris McNeil can make it happen. + HOW DO WE DO IT? Just a sampling of the many providers with whom we work.